The following excerpt from Larry Steinmetz’s book, “Kansas Sense: Simple Business Wisdom from the Heartland,” illuminates practical and philosophical stories that easily resonate with leaders from all walks of life. Public recognition of good performance is an important motivating method. 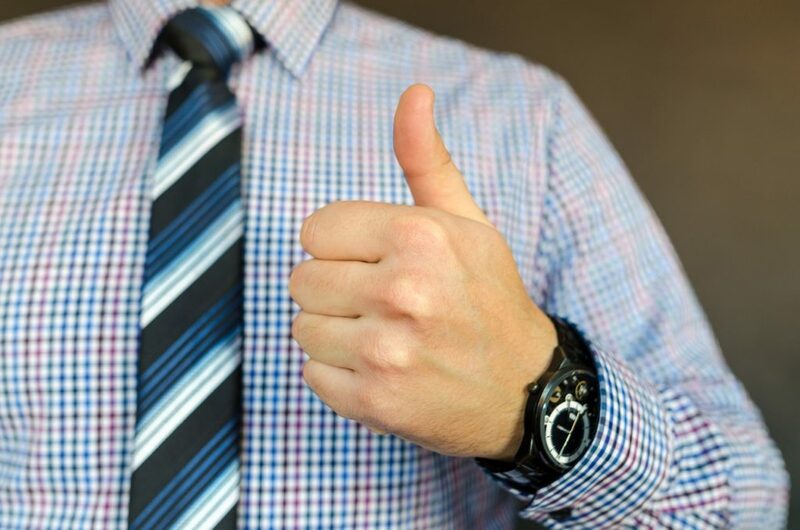 Recognition given one-on-one is also very valuable as there is obviously no other agenda than simply wanting to sincerely express appreciation to a high-achieving individual. Another effective form of praise is “behind the back praise.” This is praise that is given when the person receiving the praise is not even present. “Behind the back praise” can be a powerful motivating tool, and will most likely impact more individuals than just the person receiving the praise. Once at a company sales meeting I wanted to recognize our sales manager (we’ll call him Dan), who I felt was doing a superior job during somewhat difficult times. Dan was in charge of the sales meeting, and he had asked me as company president to address the group. I told him that when I did I was going to ask him to leave the room for a portion of my talk. Dan was relatively new to sales management. I had recently promoted him from a sales position, so he was fresh from being a peer of the people he was now supervising. Dan was pushing the salespeople pretty hard. He was ambitious and wanted to try a lot of new things, pursue new ideas and implement new processes. “Behind the back praise" is praise that is given when the person receiving the praise is not even present. “Behind the back praise” can be a powerful motivating tool, and will most likely impact more individuals than just the person receiving the praise. He wanted to affect change, and he wanted to do it quickly. These were personal behavioral characteristics that I liked about Dan in the first place and one of the reasons why I wanted him to manage the company’s sales effort. However, he had taken on a little bit too much too soon and as a result, the salespeople were not responding as well to him as I had hoped. At a pre-established point in my presentation, I asked Dan to leave the room, and I then addressed the salespeople without him. I felt my message of support and endorsement of Dan as sales manager would be most compelling and effective if he wasn’t in the room, that doing so would send the message that my intent wasn’t to stroke Dan in his presence. Rather it was to communicate to the salespeople my confidence in his abilities and to encourage them to follow him. I wanted to let the salespeople know that I was aware of some of their frustrations, yet I supported Dan completely and liked what he was doing. I told them that Dan sincerely wanted them to improve and to build the strongest sales team in the industry. If there was any doubt in the room about Dan’s ability to keep his new position or my level of support, I wanted to remove it right then and there. Following the meeting, I noticed a change in the sales team and in Dan. The sales team seemed more willing to “buy into” Dan’s new ideas and programs. They believed that he was trying to make them the best sales team in the industry, and although they did not always agree with Dan, I think they understood him better. And Dan gave some as well. Because the salespeople started opening up to him more, he became more sensitive to their needs. When implementing new programs, he often sought the sales team’s opinion prior to moving forward on any new concepts. He also slowed down a little and became a better listener. From that point on, Dan and the salespeople began working together better as a team. And I believe “behind-the back praise” helped things get started on the right track. Kansas Sense” can be purchased here. Use the coupon code ks20 to get 20% off your purchase of “Kansas Sense”!